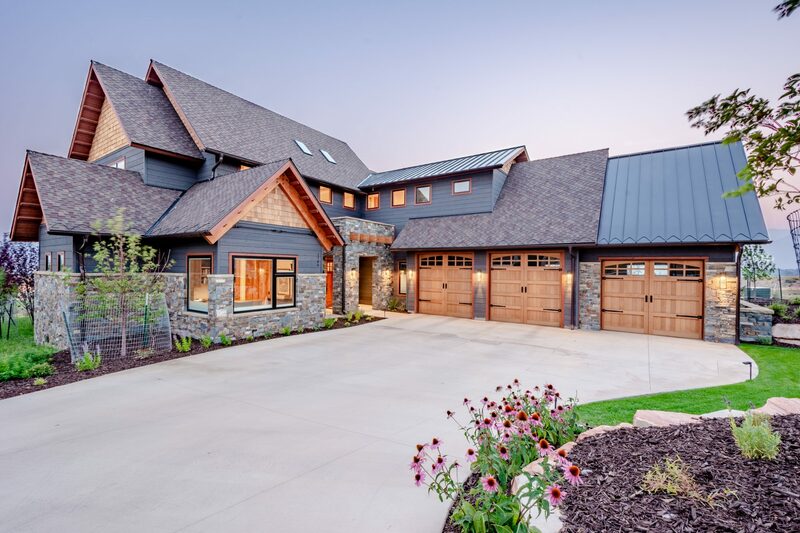 Mountain modern architecture that has been designed for indoor/outdoor living incorporating sweeping views of the golf course, Mount Timpanogos and the Heber Valley. Generous floor-to-ceiling glass and architectural roof lines. Interior design features include a beautiful open great room, generously proportioned master bedrooms suite. The gourmet kitchen is highlighted by Wolf and Sub Zero kitchen appliances. Custom high-end finishes throughout. Radiant heated driveway, epoxy garage flooring, wireless Sonos Sound system, and a steam shower & heated tile floors in master bedroom are just a few of the upgrades in this home.